Some scents have the power to soothe us whilst others leave us feeling uplifted and energised. 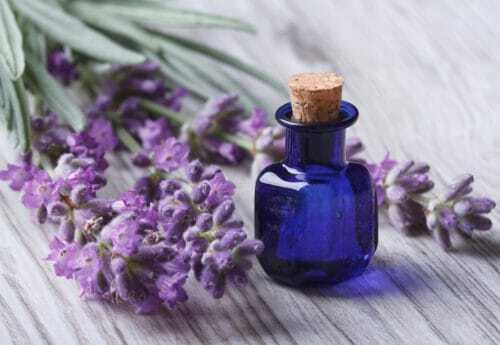 Evidence shows that using scented essential oils in aromatherapy could be an effective way to provide natural relief from stress and anxiety. Here, we explain how different smells can help ease tension after a long day, with some tips on how you can use each scent for yourself. Aromatherapy is an old practice that uses your olfactory sense, which is your nose. The tiny molecules are taken in through your nose or skin and stimulate the part of your brain which is connected to memory and mood. Which scents can help fight stress? Here are six scents that could come to the rescue if you’re feeling worried or tense. Clary sage originates from the Latin “clarus”, meaning “clear.” We like to think of clary sage as “clearing” away the dark clouds of our mood, as it’s traditionally been known for its uplifting and euphoric actions. The herby, floral scent of lavender is widely used to help relax both the mind and body. Research carried out on students found that it could help treat sleep disorders such as insomnia, as well as depression. What’s more, lavender essential oil has been shown to have a de-stressing effect. Sourced from the rind of this zesty fruit, orange and sweet orange essential oils have been linked to stress relief. A Brazilian study revealed that people who inhaled sweet orange oil reported improved anxiety symptoms. Commonly used in the kitchen, rosemary is a herb recognised for its strong woody scent. The aroma of rosemary essential oil can help soothe emotional and mental strain by decreasing the hormone that causes stress symptoms. In need of a natural morning pick-me-up that doesn’t involve caffeine or a rooster? This spicy scent is used to help to wake up your mind, focus your senses, and improve your memory. 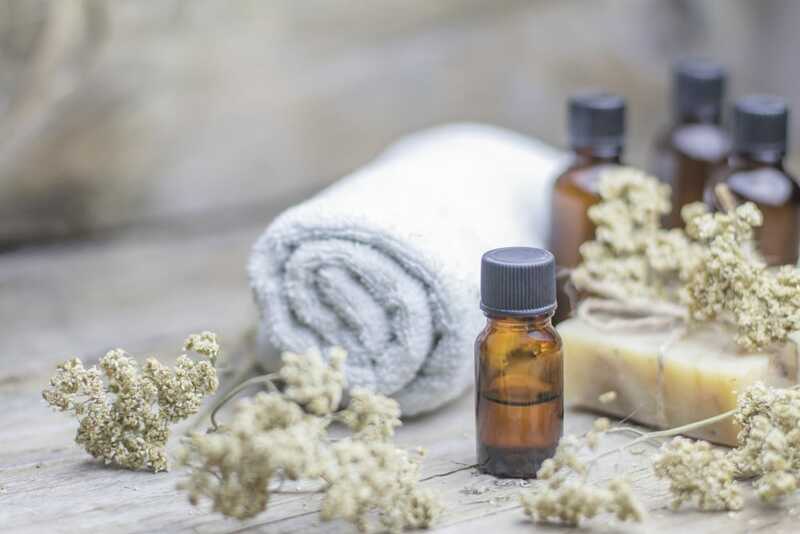 Frankincense is commonly known for being given to Jesus by the three wise men, but in modern times is well known for its therapeutic and healing properties. Often used in aromatherapy, frankincense has a variety of health benefits, including chronic stress and anxiety relief, pain and inflammation reduction. When you’re feeling stressed, nothing beats a calming massage with the comforting scents of aromatherapy oils. 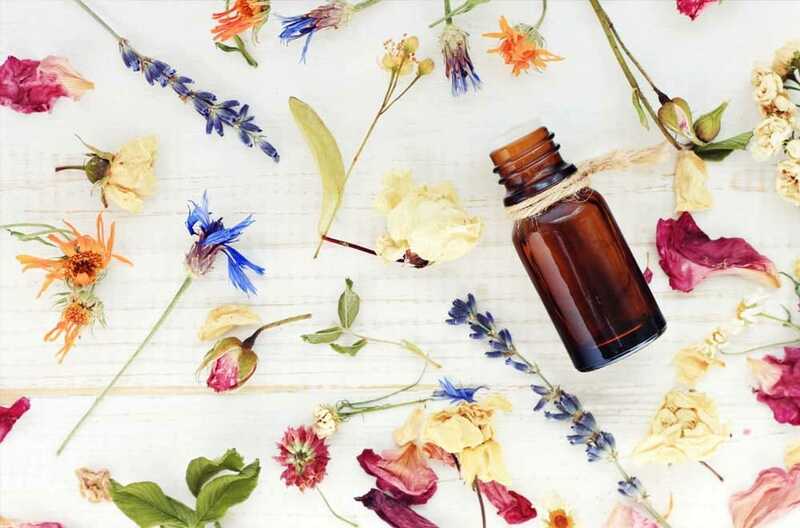 Not only do massages relieve muscle tension, using essential oils as well has been shown to help combat stress. Blend a small amount of your chosen essential oil with a neutral base of carrier oil (such as sweet almond oil), before applying directly to your skin. Soaking in the bath after a long, hectic day can do wonders to help soothe aching muscles and a tired mind. Drizzling a few drops of essential oil in a warm bath is a wonderful way to take in their calming scents and relax your mind. The easiest and quickest way to get the best out of essential oils is to simply sprinkle some onto a tissue and inhale. Or, you could always add two or three drops to a bowl of hot, but not boiling, water. With a towel, cover your head and close your eyes as you inhale the steam vapours and aroma. Whether you want to slow the effects of ageing or keep spots at bay, find.. Essential oils are extracted from the petals, leaves, bark and roots of plants, and offer..